John Newman invites teachers to take their students on a playwriting voyage in Playwriting in Schools. 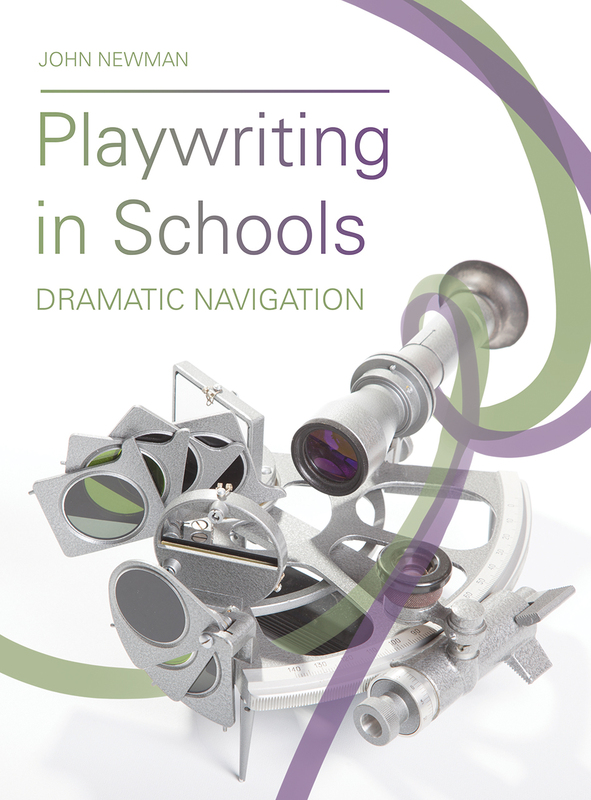 The book examines how students who learn to write plays and work with a professional playwright in residence empower themselves and gives instructors tools for teaching the process of playwriting in a way that makes space for the student voice. Playwriting in Schools investigates two main approaches for adult teachers and playwrights to use playwriting as a strategy for student self-expression. One approach is through the creation of fully-developed plays, written either by individual students with instruction from teachers or through interactions between a team of students and a teacher-playwright. The other approach is developing plays through collaborations among professional playwrights, teachers, and student actors, crafting new plays in ways that suit the needs, interests, and learning of young people. Throughout, Newman and the teachers and playwrights he features express themselves with an artistic generosity that encourages us to widen the scope of our own programs by introducing students to the vast ocean of playwriting and play development.